Getting the videos that you publish on your website to rank better on search engines can be difficult. However just as you optimize other content for search engines – you need to take steps to optimize your videos as well. For every video that you publish you should add the appropriate video schema markup to your webpage. Most search engines nowadays support schema markup and it will allow you to provide them with more information about your video. To be more specific the schema markup will let you add parameters to provide the title, description, duration, and thumbnail URL for your video. Search engines will then use that information to create a ‘rich’ listing for your video in search results. Because many of those parameters will contain keywords, your video should rank better if you include schema markup when you publish it. Another useful way to give search engines information about your video is to write a video transcript and publish it on the same webpage. The transcript should ideally be placed near the video – possibly right below it. As a written version of the audio in your video, the transcript will naturally contain many keywords that are related to your video. More importantly it will be in a form that search engines can crawl and process easily. Videos have the unfortunate tendency of slowing down webpages, especially if they are self-hosted or use autoplay. In light of that you will want to keep a close eye on the page speed when you publish videos, and take steps to improve it wherever possible. Search engines expect the page to load quickly, and in general you should aim for yours to load in 2 seconds or less. Any more than that and not only will it affect your website ranking – but you will start to find that many visitors abandon the page instead of waiting for it to load. Make no mistake creating video content is easy nowadays, and you can even use Movavi Video Editor and create videos from photos by following the steps at http://www.movavi.com/support/how-to/video-from-photos.html, for example. 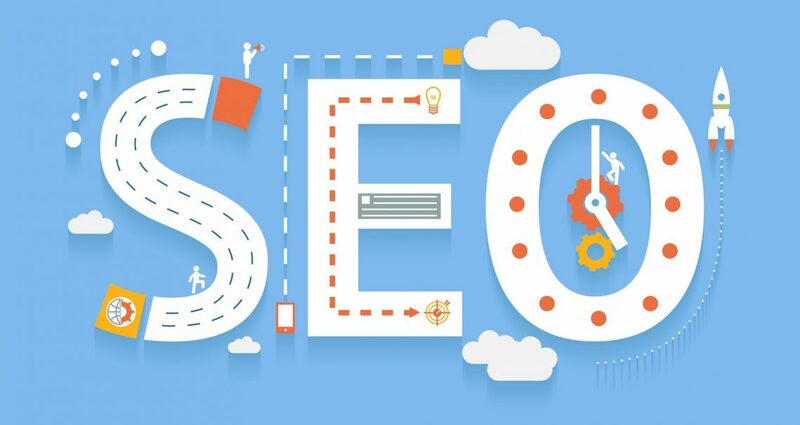 However in order to attract more viewers to the videos that you publish on your website – it is crucial that you pay close attention to its SEO. It should be noted that there are lots of other factors that will affect how well your videos rank on search engines. That being said the steps listed above are a good place to start, and should provide you with a convincing boost to your search engine rankings. If you want you can then look into improving other parts of the SEO, so that your videos rank even higher.